Every year, millions of employees across the United States “choose to get involved” in a United Way workplace campaign. For more than 20 years The University of New Mexico campus community has dedicated itself to this cause as well through its annual UNM Gives Campaign, which kicks off this year on Monday, Oct. 1. UNM has been a proud supporter of the United Way of Central New Mexico helping the local nonprofit serve those in need in Bernalillo, Sandoval, Torrance and Valencia counties. UNM’s partnership with United Way of Central New Mexico is just one way the campus gives back to the community to help those in need. The UNM Gives campaign has expanded over the years and now includes a variety of support options including donating directly to the United Way of Central New Mexico to benefit charitable programs and organizations in our community. When you donate to a cause, you know your contribution is making the difference you desire. As part of the UNM Gives campaign, the campus community can also donate directly to the UNM Foundation, an entity responsible for raising private financial support benefiting UNM and helping donors link their passions with the institution. 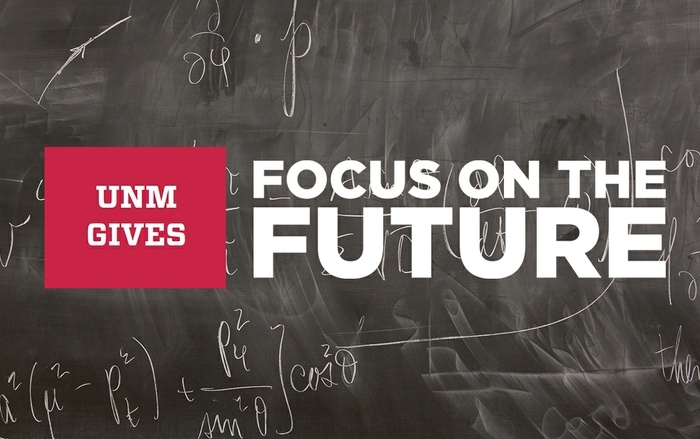 If you wish to support a UNM program, scholarship or focus area, consider giving through the UNM Foundation. Last year, through the enormous generosity of faculty and staff, the UNM Gives campaign raised nearly $750,000. Additionally, interested participants now have the opportunity to log donated time to local nonprofits as part of the campaign. 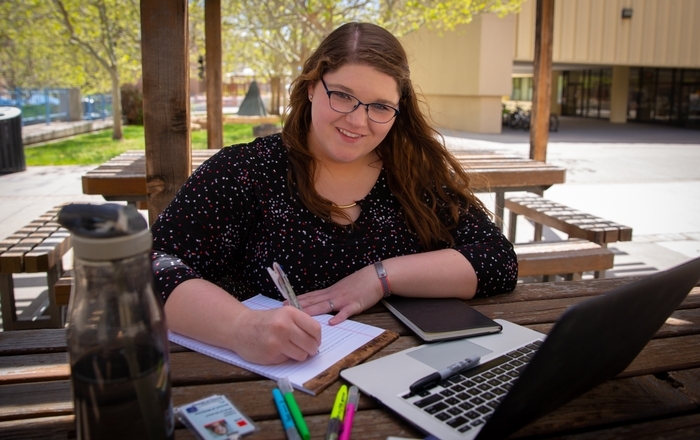 Faculty, staff and students donate thousands of hours yearly, which could also be designated for the UNM Gives Campaign. Volunteering connects our pack with local community service organizations. Donating time and talent is just as important as financial support. To learn more about this option, visit Community Service. To help kickoff this year’s campaign, donors are invited to Donut Day Wednesday, Oct. 3 from 8:30 to 10 a.m. at the Karen Abraham Courtyard in front of Hodgin Hall on main campus for a free donut, and the opportunity to show support for this year’s campaign. UNM’s north campus will host its Donut Day kickoff on Wednesday, Oct. 17 from 7:30 to 9:30 a.m. on the HSC Plaza. Join us for donuts, coffee and fun as the UNM Gives Campaign committee launches the 2018 UNM Gives Campaign. Join the UNM Gives Campaign committee for donuts, coffee and fun as it launches the 2018 UNM Gives Campaign. UNM’s north campus Donut Day kickoff is Wednesday, Oct. 17 from 7:30 to 9:30 a.m. on the HSC Plaza. 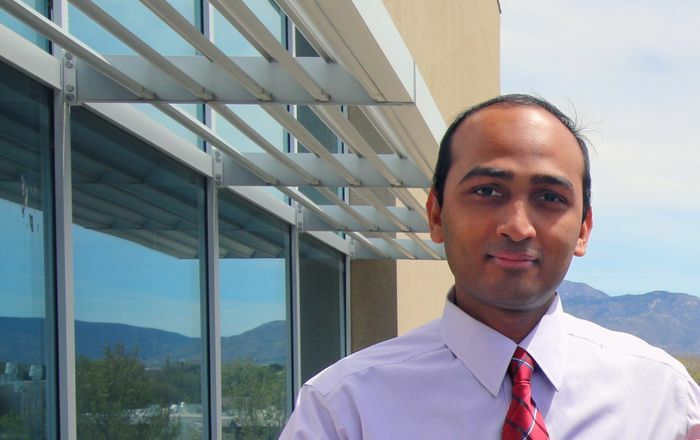 “UNM Gives provides our UNM community with one more fantastic opportunity to engage meaningfully with change in our community through donating our money and time,” said UNM Gives Campaign co-chair Chamiza Pacheco de Alas. 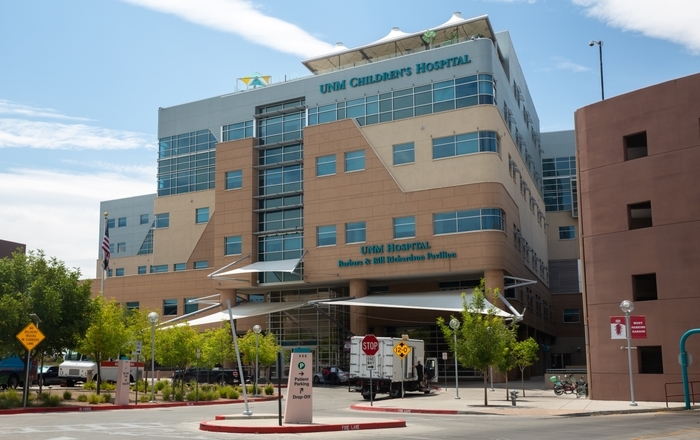 The UNM Gives campaign is coordinated across various UNM campuses and hospitals by a planning committee that has met for several months to develop and lead ways in which faculty, staff and employees can come together to donate time and money to charitable organizations in an effort to give back to the community that has provided so much for the institution. Visit the UNM Gives Campaign website to learn more about the campaign and its partners.